Always being on with Pinterest is HARD. 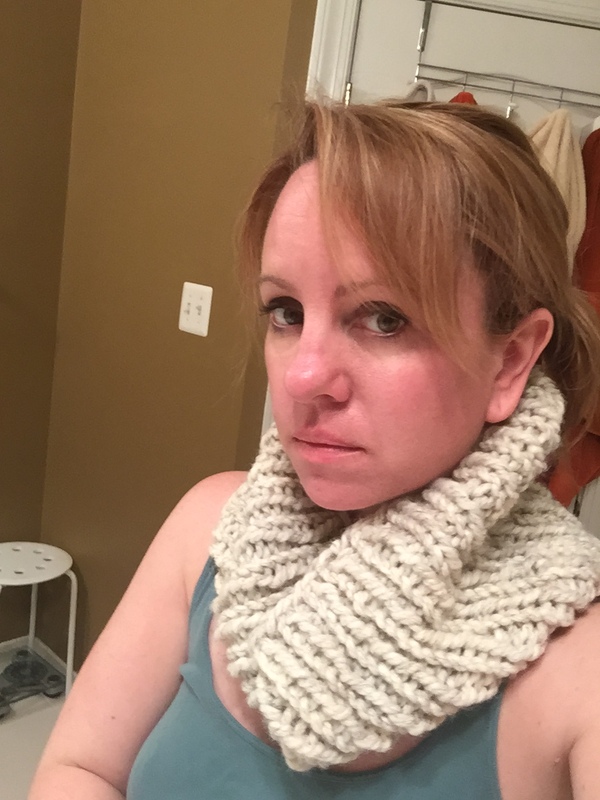 Decorating, face slathering, outfit building, and crafting 24/7 is exhausting when piled on top of real life – like boys who need attention, food that needs cooking, and yoga (ha, ha, ha). Then I watched the video below. It’s heartbreaking, but it makes me wonder, how many of us adults think like this now? If only I had the perfect Facebook photo of X event? Do I look good enough in my selfie? No? Do over and re-filter. How can I make my life look perfect to the outside world? I found myself asking those questions as my family hiked yesterday. Re-taking photos and thinking about how it would look on Facebook. Basically being shallow. I encourage you to watch the video below. Especially if you have teens on social media. Life isn’t all about the likes and shares and ‘friends,’ it’s about experiences and being present in the moment. First things first. I know you’re dying to know how the Apple Cider Fireball Jello Shots turned out…pretty damn good. They tasted like cinnamon applesauce according to one guinea pig. Another said it reminded her of spiked cider. I call that a Halloween WIN. Now, if you’ve been following along, you know I planned on making this cake for my son’s 12th birthday. 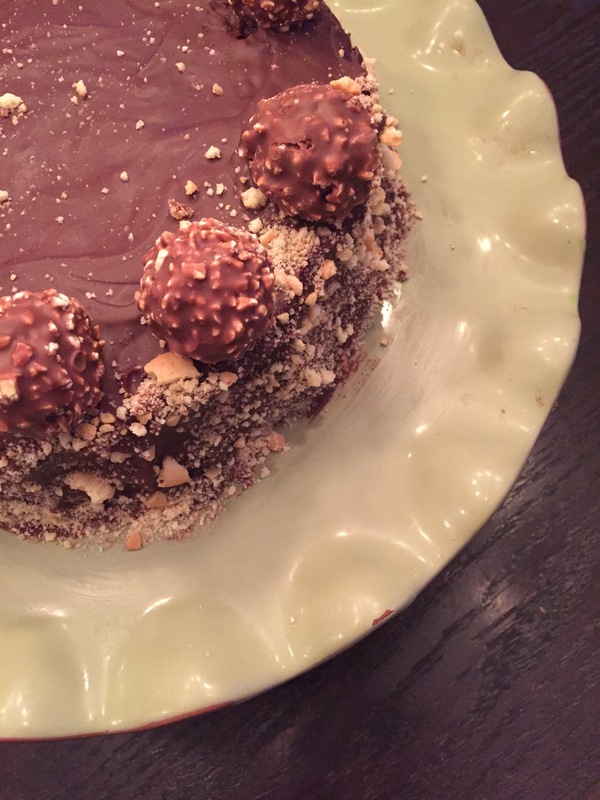 It all started when my girlfriends and I devoured Ferrero Rocher candies on our girls’ weekend back in September, and one of them told me about this cake. I became obsessed. I love to bake, and I especially love baking time-consuming or difficult things like French macarons. So when the Pinterest challenge presented itself, I embraced it. However, this recipe was horrible. I should have read it through before buying the ingredients. Oh wait! Let’s talk about the ingredients. It called for hazelnut flour – you know, something you can just pop over to the store and pick up. Since I couldn’t find the specialty flour anywhere, I decided to use almond flour – the same flour used in macarons. I figured it would at least give the cake an airy, pleasant texture. Once all the ingredients were gathered, the Colonel and I started baking. He bashed up gluten-free wafers and nuts while I whisked together the dry ingredients and whip SEVEN eggs until frothy. 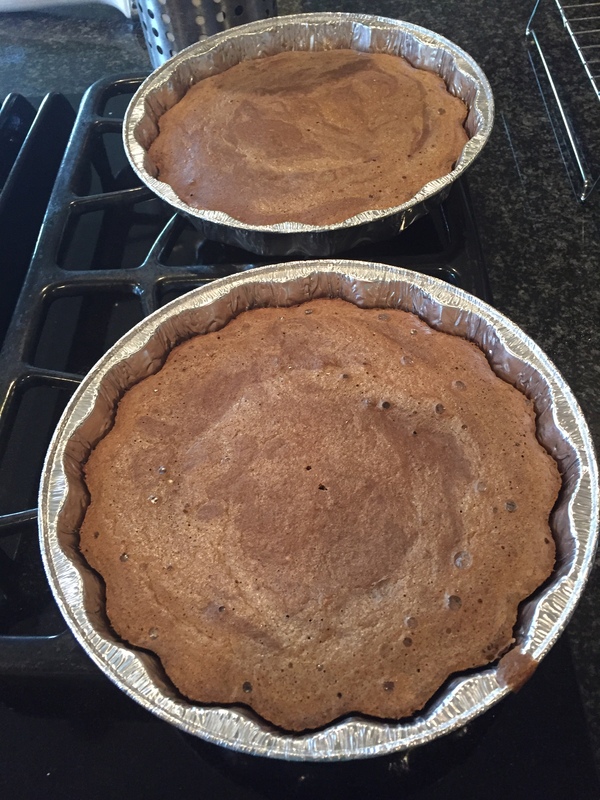 We mixed everything and I poured the batter into the cake tins. Guess what? The recipe didn’t say how long to cook the cakes for. Oh no. Instead it said, “Cook until a toothpick comes out clean from the middle.” WTF? Seriously? Thankfully, I’ve cooked enough cakes to pick a time and settled on 15 minutes. They cooked perfectly. While they cooled, I made the frosting. 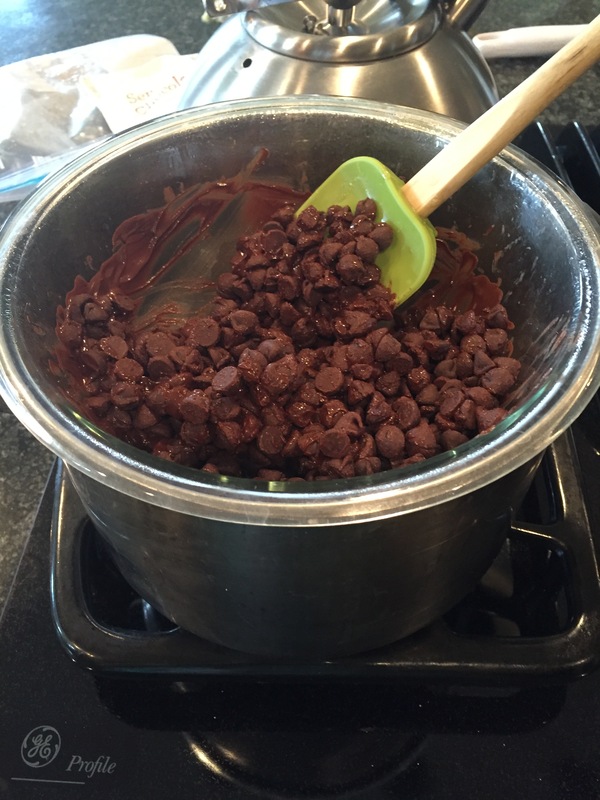 The recipe said to melt chocolate chips in the microwave on low. Again, no times given. Didn’t matter though because I prefer to use a double boiler. I melted the chocolate, stirred in 300g of butter, and mixed in a half cup of Nutella. 300g is a ton of butter – around 2 1/2 sticks. It made the frosting too runny, and I had to add more Nutella to get a decent consistency. Now it was time to build the cake. 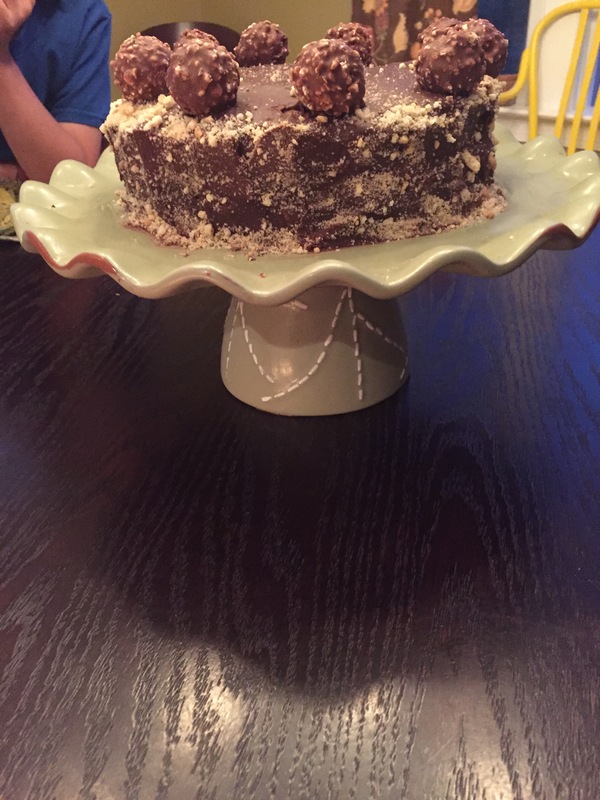 There’s a layer of frosting and crumbled wafers between the cake. 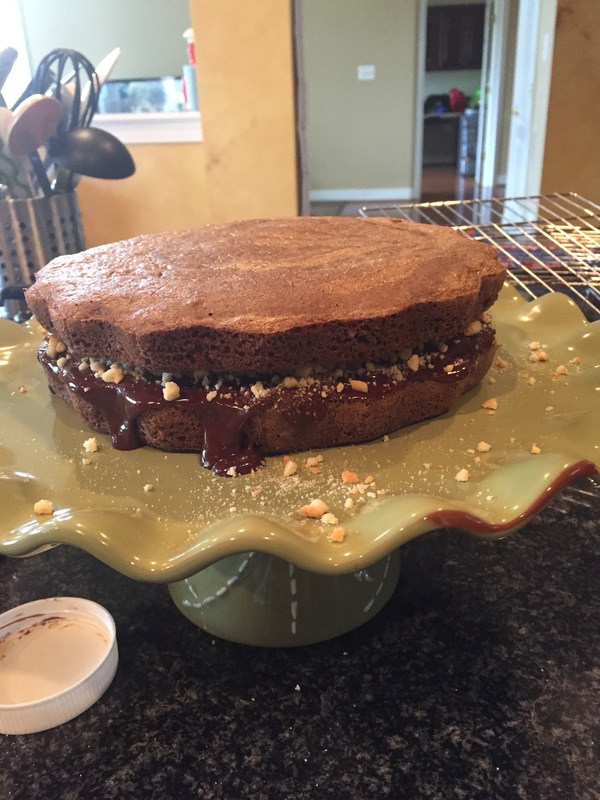 Okay, so here’s the deal: you’re supposed to encrust the side of the cake with crushed nuts or wafers. How easy do you think that is? 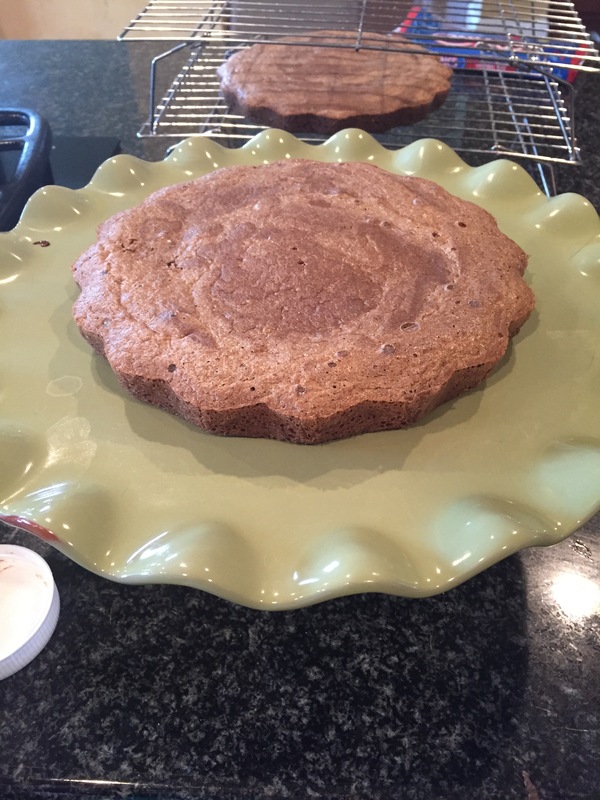 After experimenting with a few different “gentle” techniques, I ended up getting frustrated and decided to throw the crumbles at the cake until they stuck. This made a huge mess, but worked. Luckily, despite the bad recipe and changed ingredients, it tasted awesome. 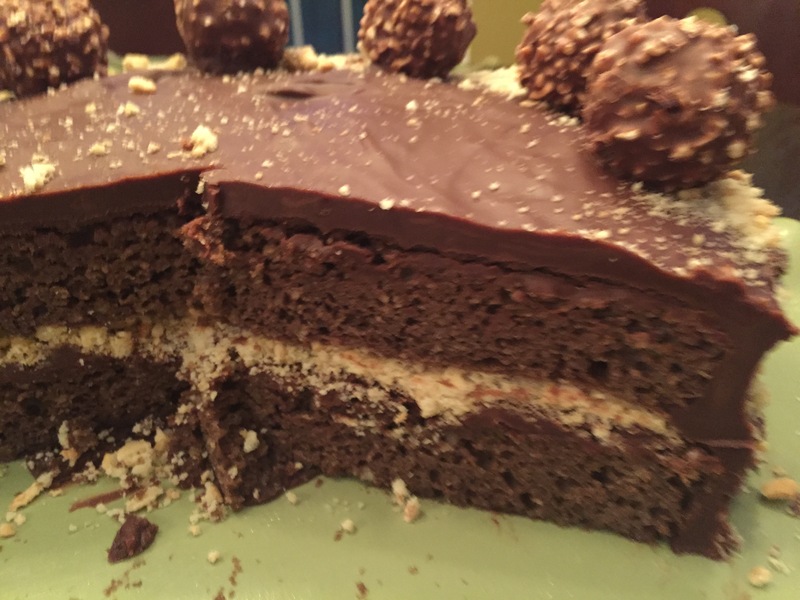 The frosting was fudgy, the cake airy, and the whole thing tasted like a Ferrero Rocher candy. Delicious. More importantly, the birthday boy loved it. I’ll make this one again, but only for special occasions. It’s very rich and not an everyday kind of sweetie. Pinterest WIN. Not too bad, right? Another WIN by my standards. I’ve been having a lot of wins lately which is great. However, I’ve noticed I’ve become so consumed with making things Pinterest worthy, that I’m missing out on the joy of creating them. The end product has become more important than the journey to get there, and I’m not really into that. I love the experience of things – even if they go horribly wrong or were never right to begin with. Either way, everything happens for a reason, and I feel like these self-imposed challenges have shown me how much I miss this creative side of myself, and also, that I need to slow down and relish the moment. You never know when a person, or thing, will float into or out of your life, and you may miss it if you’re too focused on the end goal.